Dan Hassler-Forest works as assistant professor of cultural theory and zombies at Utrecht University. 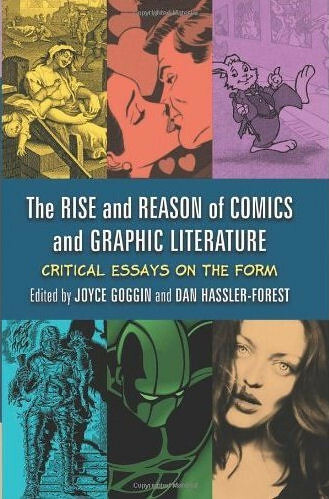 His first book was a collection of essays on comics and graphic novels, co-edited with Joyce Goggin and published in October 2010. His monograph Capitalist Superheroes, published by Zero Books in 2012, offers a critical analysis of the political implications of the 21st-century superhero movie. His short book Transmedia: Storytelling in the Digital Age was published (in Dutch) by Amsterdam University Press in 2013. His most book Science Fiction, Fantasy and Politics: Transmedia World-building Beyond Capitalism was published in spring 2017 by Rowman & Littlefield International.